Iceland has many more museums per person than the UK and the US. The country is also in the middle of a massive tourism boom: there are several times more tourists than residents. Hannah Hethmon, an American museum professional and Fulbright Fellow living in Reykjavík, was interested in this abundance of museums and the nature of museum tourism in Iceland. 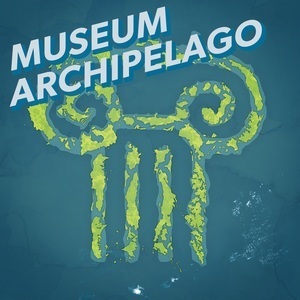 Her Fulbright project is the podcast Museums in Strange Places, which explores these and other Icelandic museum topics. In each episode, Hannah brings listeners through a different museum through the stories of the people who work there. In this episode, Hannah talks about what the tourist boom means for Icelandic museums, what makes museums on this island unique, and what is next for her podcast. For new listeners, Hannah recommends starting with episode 3: A Writer’s Home. 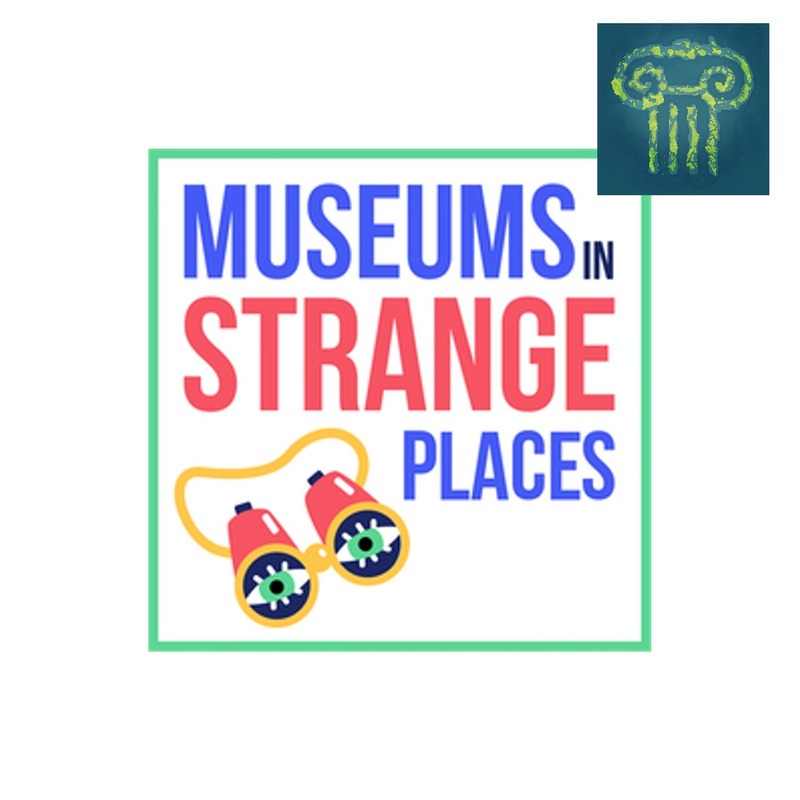 11:30: Where Should People Start with Museums in Strange Places?